Natural State Research, Inc. (NSR) has developed an innovative and unique technology for producing alternative hydrocarbon liquid fuel from almost all types of solid waste plastics. The technology is environmentally friendly and would be produced at a lower overall cost. This technology creates liquid hydrocarbon fuel from alternate sources, reducing dependence on foreign fossil fuels. Ms. Kaufman is President, CEO, CFO and Founder of Natural State Research, Inc., a research and development based company seeking natural solutions to waste management and waste conversion. Karin Kaufman has dedicated her life to environmentalism and numerous green projects. As an environmentalist she has advocated sustainable management of resources within the natural environment in various ways. She leads by example with all her endeavors. 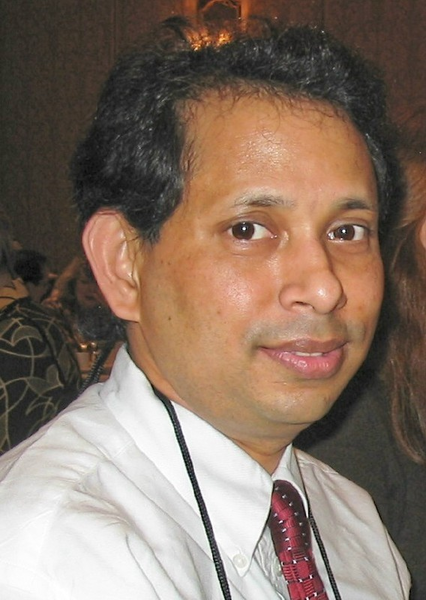 Dr. Moinuddin Sarker, PhD, MCIC. Moinuddin Sarker, PhD, MCIC has been working as the Vice President (VP) of Research and Development and Head of Science Team, at the Natural State Research (NSR), Inc at Stamford, CT and the inventor of NSR’s award winning technology to convert municipal waste plastics into liquid hydrocarbon fuel. He has a M. Sc (1992) and Ph. D. degree in Chemistry from University of Manchester Institute of Science and Technology (UMIST), Manchester, UK (1996). Mr. Rashid has been working as a Plant Manager at Natural State Research, Inc. since 2007.